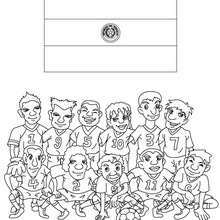 Which soccer team do you support? 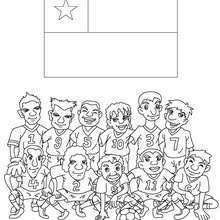 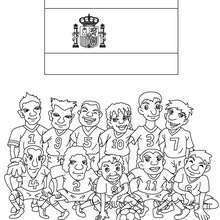 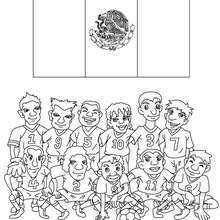 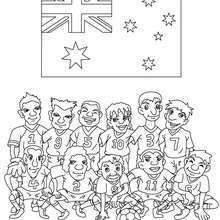 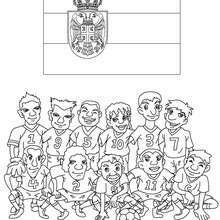 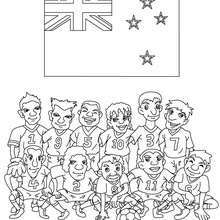 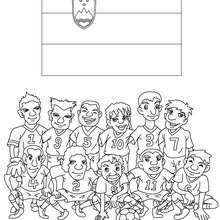 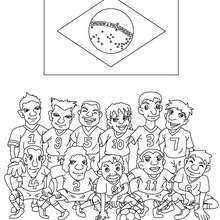 Check our incredible collection of soccer clubs coloring pages for kids: the team of Algeria, Argentina, Australia, Brazil, Cameroon, Chile, Denmark and more. 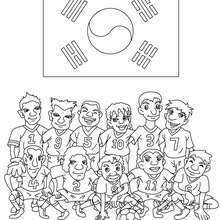 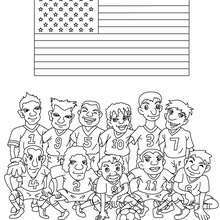 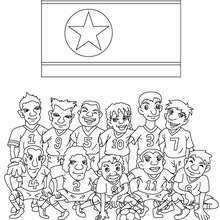 You can color the team and the flag of the country you prefer. Pick the one you think will win the next champion league and have fun! 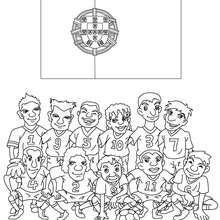 You can also discover our amazing collection of SPORTS free sliding puzzles for kids!